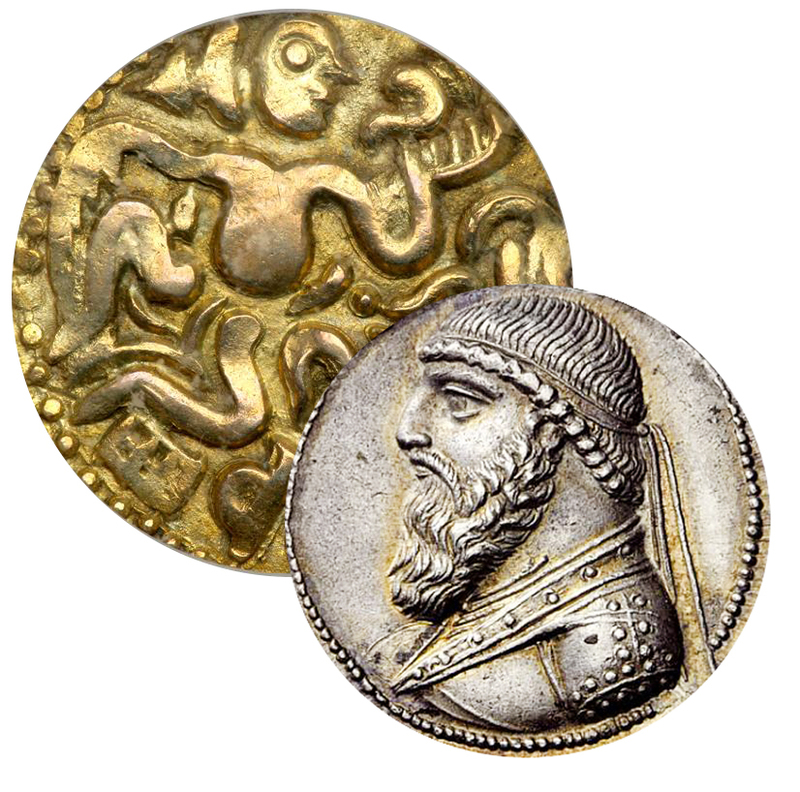 Buying Ancient Coins online is simple. 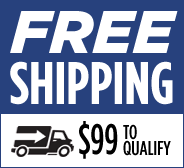 Simply lock in the price of the product at any time via our website. 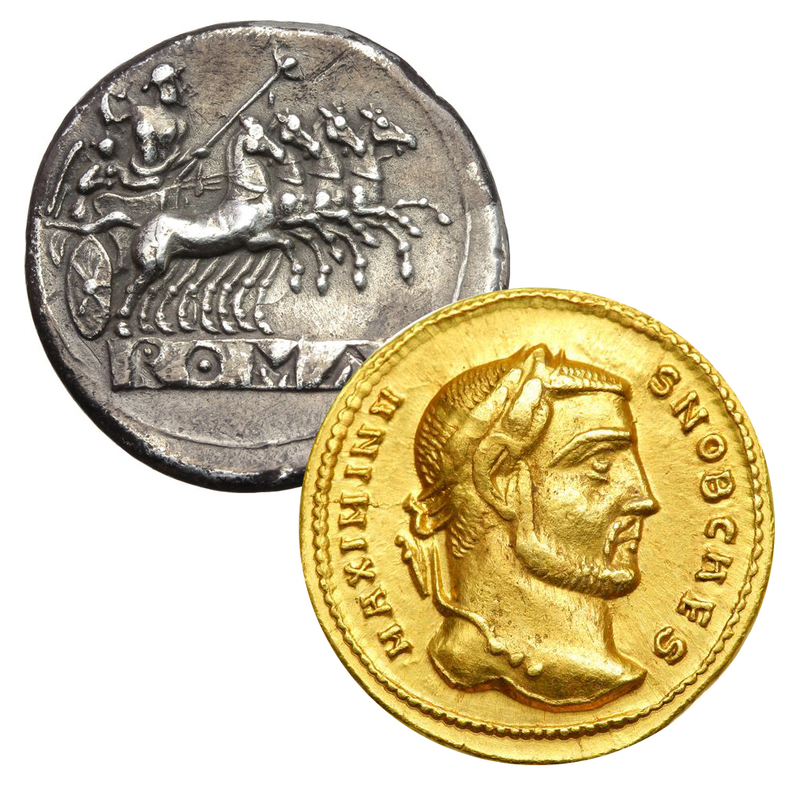 For the fastest service, sending a bank wire is the preferred payment method for buying large quantities of Ancient Coins. 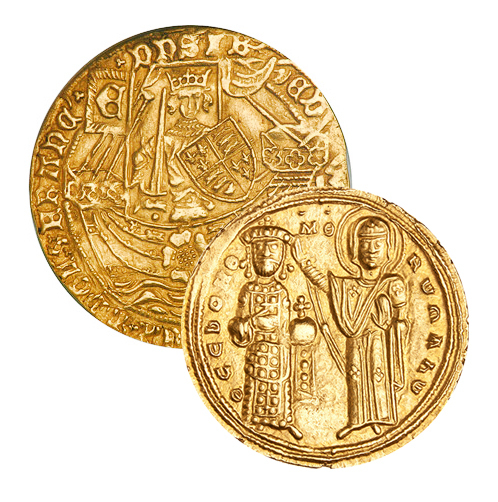 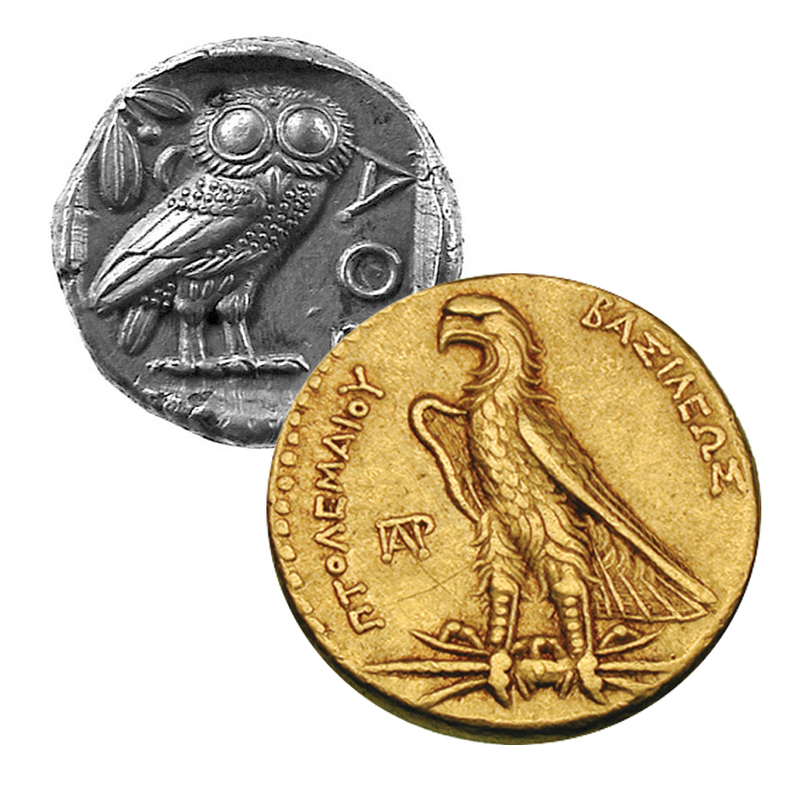 We even offer the option to buy Ancient Coins and pick them up in our physical location.